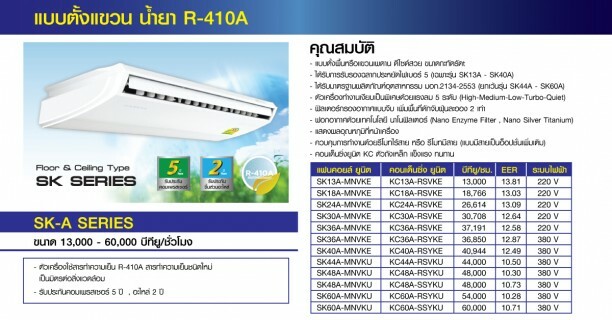 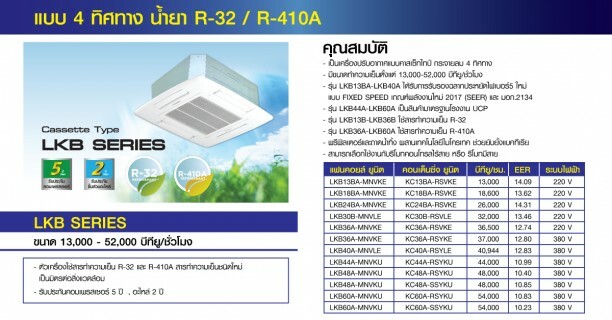 Amena wall mounted split system air conditioners ranging from 9,000 btu to 30,000 btu.,using R-410A. 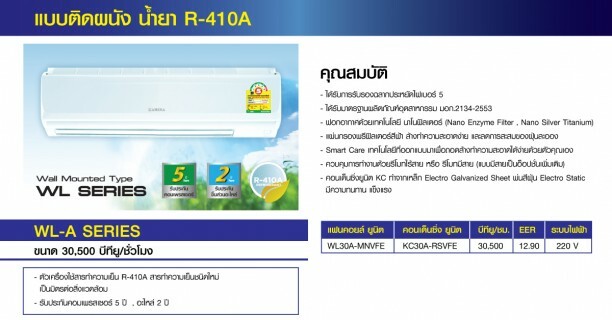 Amena wall mounted split system air conditioners with a range of 36,000-52,000 btu capable of generating an air throw up to 12 metres,using R-410A. 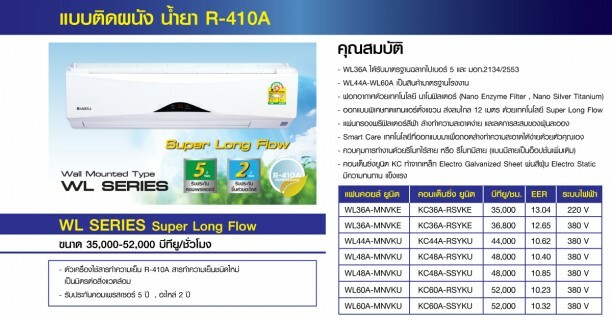 Amena Floor-ceiling split system air conditioners capable of being installed under ceiling or mounted on the floor ,having the capacity rage from 13,000-60,000 btu ,using R-410A. Amena wall mounted split system air conditioners ,WJ -Sereis , having the capacity range for 9,300-25,000 btu ,using R-32 refrigerant which is environmentally friendly. 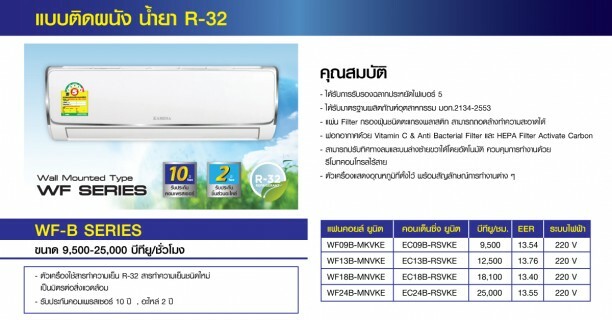 Amena wall mounted split system air conditioners ,WF-B Series,having the capacity range from 9,500 -25,000 btu,using earth-friendly R-32 refrigerant .